Where to find some waves in Punta Cana? 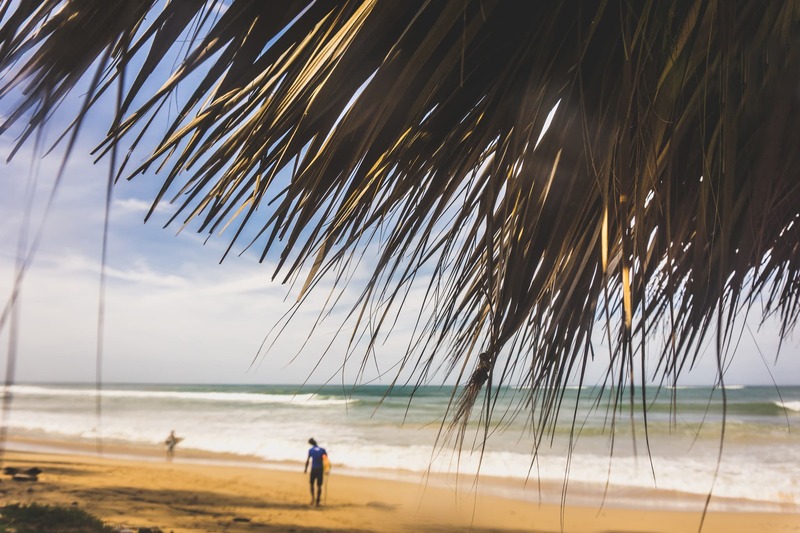 Where to find some wave action in Punta Cana? As you can see in most pictures taken in Punta Cana, the beach here is similar to the idea that most of us have of paradise. The water is calm, clear, turquoise, and extremely pleasant to swim all year round. I started this post saying that it’s perfect for “most” of us because some people like to have waves in their ocean and don’t enjoy the quiet and calmness of Bavaro Beach. 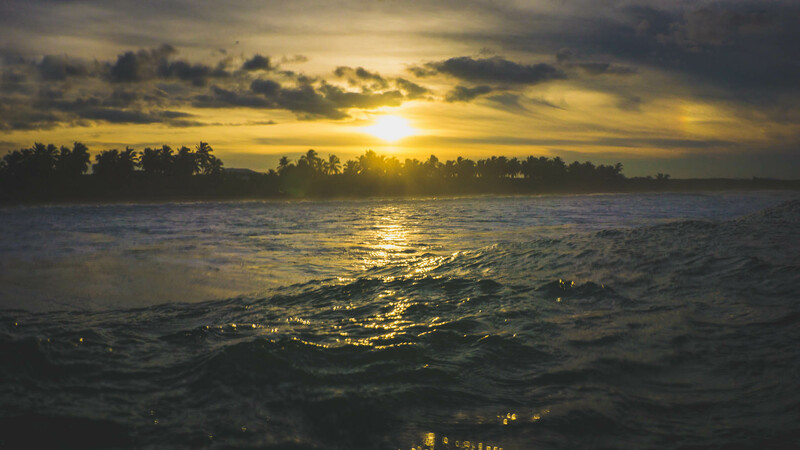 As this is a question that I get often, I’m writing this to tell you about a few places that you can visit in Punta Cana that may be suitable for people who enjoy a rough ocean, and people who enjoy water sports like Surf or Stand Up Paddle (SUP). – Hard Rock Hotel & Casino is probably the hotel with the most waves in Punta Cana. Here in the area, it is known for its ginormous size and for its massive list of activities to do. – If you are looking for alternatives, Excellence Punta Cana and Dreams Punta Cana have some waves as well. From some resorts like Majestic Colonial, Elegance or Mirage, as well as Royalton and Barcelo Punta Cana you can walk to Hard Rock and enjoy the ocean as well as the short trip. 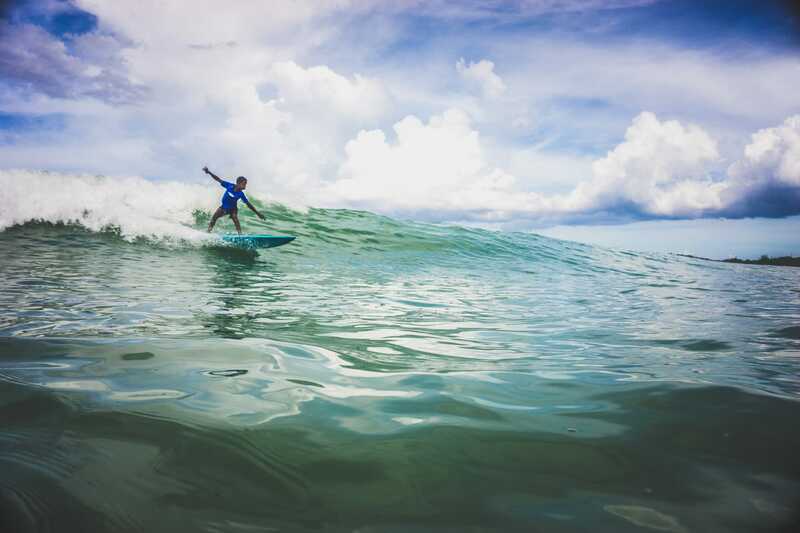 – Macao Beach: It is known for its Surf schools and for being one of the -very few- places where locals can enjoy the Caribbean experience without spending hundreds of dollars in a resort. – Uvero Alto: A little bit further from Macao beach, this gem is still a secret for most tourists that never get to see it. Uvero Alto is also a great place to surf, but sometimes the ocean is a little dangerous (especially during windy months) and it can be scary for some people. The main difference between these beaches and Bavaro beach is the color of the sand. Punta Cana is known for its pristine white beaches, but these two are the exceptions. The sand looks darker as you start heading west. On a side note, you have to be very careful as in most beaches in Punta Cana, there is no lifeguards, flags or information at all. Macao beach is dangerous if you decide to take a swim in the middle, where the currents are stronger. By the way, in case you don’t know this already, you are coming to the Caribbean but you will be swimming in the Atlantic Ocean, as the Caribbean Sea is only on the south shore of Dominican Republic. And… yes, it is as beautiful as you’ve heard. Do you have any questions about the Dominican Republic or Punta Cana? Let us know in the comments below!